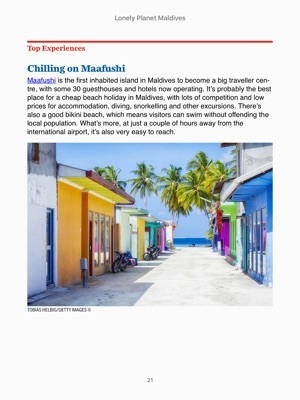 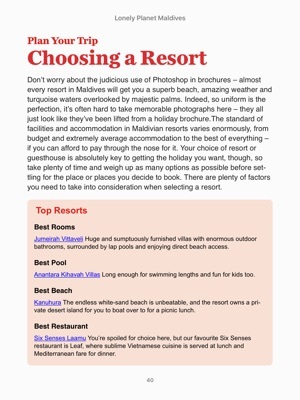 Lonely Planet’s Maldives is your passport to the most relevant, up-to-date advice on what to see and skip, and what hidden discoveries await you. 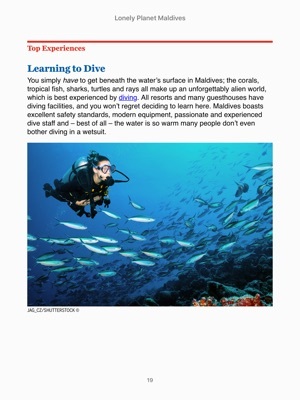 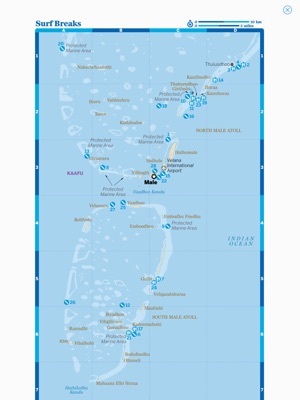 Encounter hammerhead sharks on a dawn dive, find your perfect luxury beach resort or family-run guesthouse, and hop around by seaplane for a view of coral atolls, blue lagoons and tiny desert islands – all with your trusted travel companion. 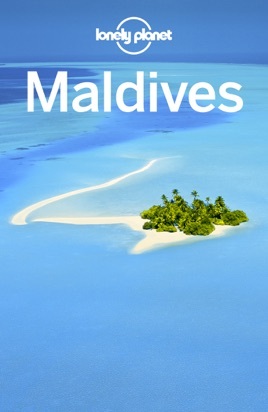 Get to the heart of Maldives and begin your journey now! 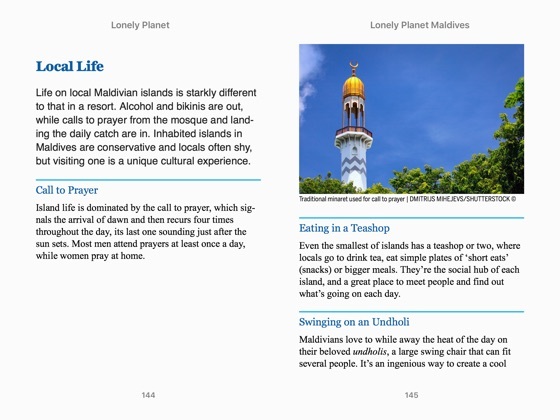 The Perfect Choice: Lonely Planet’s Maldives is our most comprehensive guide to the country, and is perfect for discovering both popular and offbeat experiences. 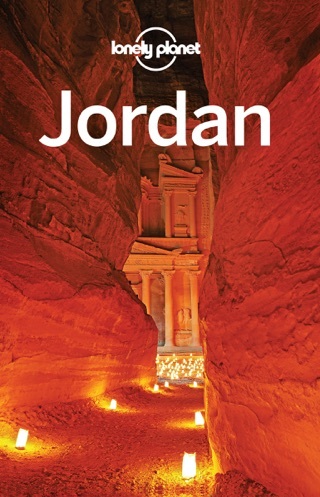 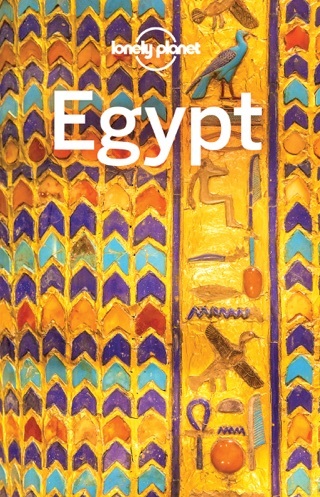 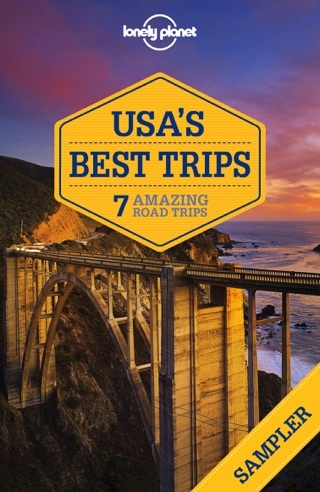 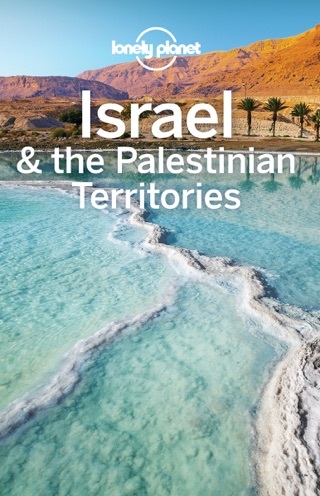 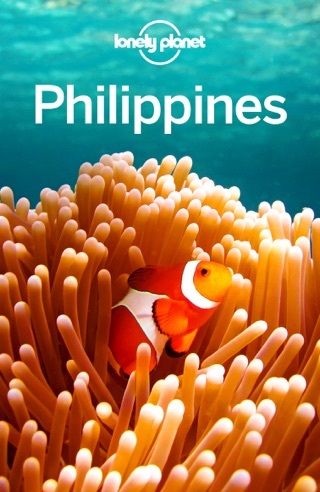 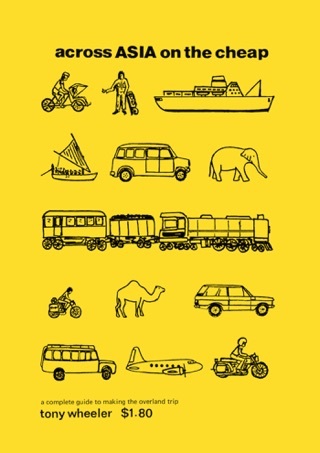 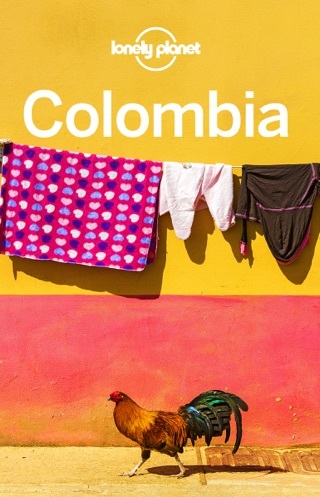 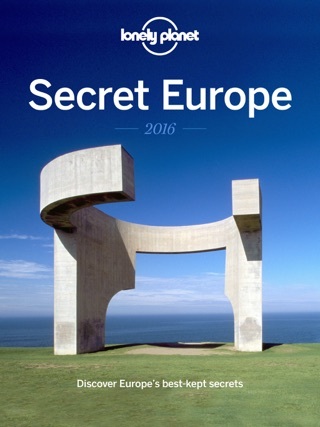 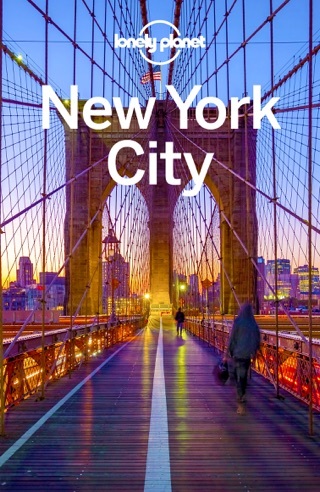 Authors: Written and researched by Lonely Planet, and Joe Bindloss.